HVAC Services - Bradigan's Inc.
Bradigan’s Heating and Air Conditioning has been caring for our customer’s comforts since 1975 and have earned the reputation of being “the best in the business” backed by our team of NATE Certified Technicians. Extreme temperatures place stress on your heating and cooling equipment. 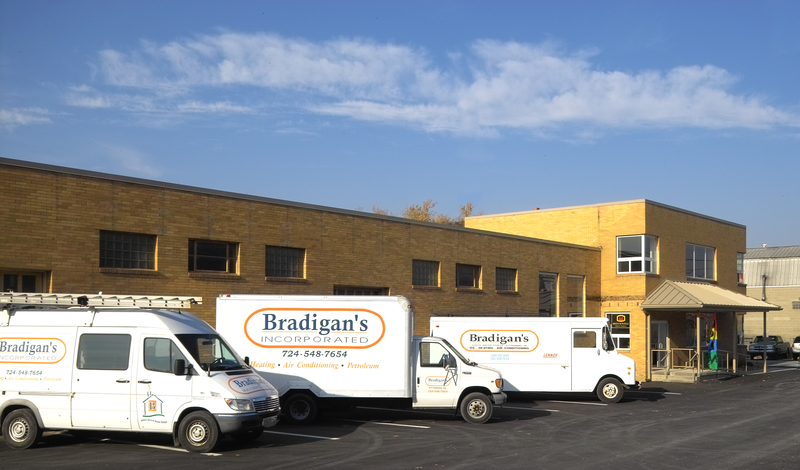 We strongly suggest the purchase of a preventative maintenance agreement from Bradigan’s. By utilizing one of our maintenance contracts, you can rest assured knowing that you will receive priority service at a reduced cost, and that your equipment will never be neglected. Our heating and cooling technicians service residential as well as commercial systems throughout Kittaninning, Zelienople, Cranberry, Butler and surround areas in Pennsylvania. 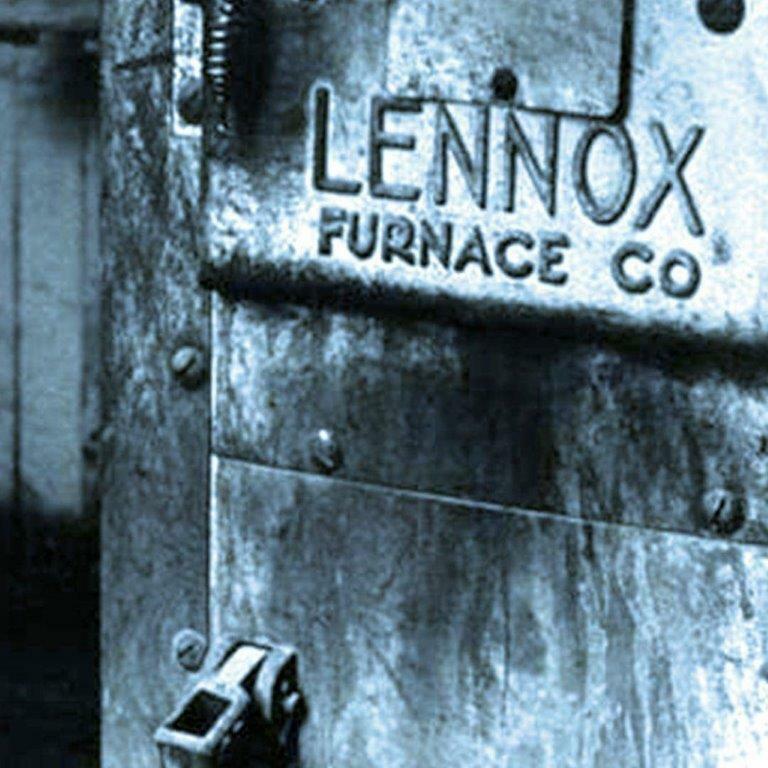 Bradigan’s is a Premier Lennox Dealer as well as a dealer of Ruud, Rheem, Air-Flo and Weil-McLain products. With our FREE estimates, we are here to help you find the perfect system to meet your needs. With our full service Tin Shop we can make your duct work to perfect specifications. Bradigan’s can provide all of your energy needs. From sales, design, installation to service of your heating and cooling equipment. 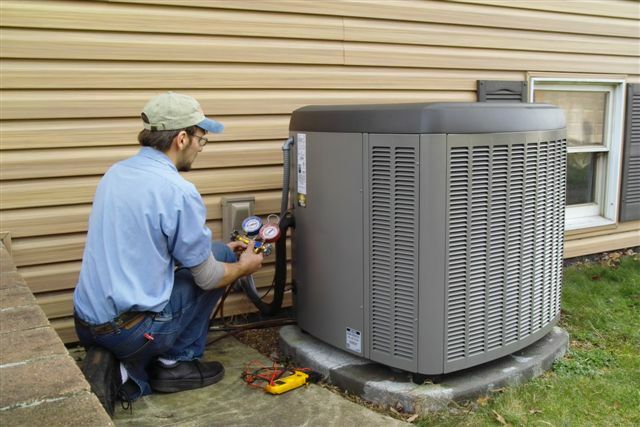 Our heating and cooling technicians are all factory trained ready to serve you better. Having your ventilation system cleaned regularly can not only prevent the growth of harmful molds, pollens and dander’s, but increase the efficiency of your heating and air conditioning units. Annual dryer vent cleaning can keep your family safe from potentially hazardous conditions including carbon monoxide intrusion and the possibility for exhaust fires. In addition to the safety considerations, inspections by a CSIA Certified Dryer Exhaust Technician can increase the efficiency of your dryer and decrease the wear on your appliance and on your clothing. 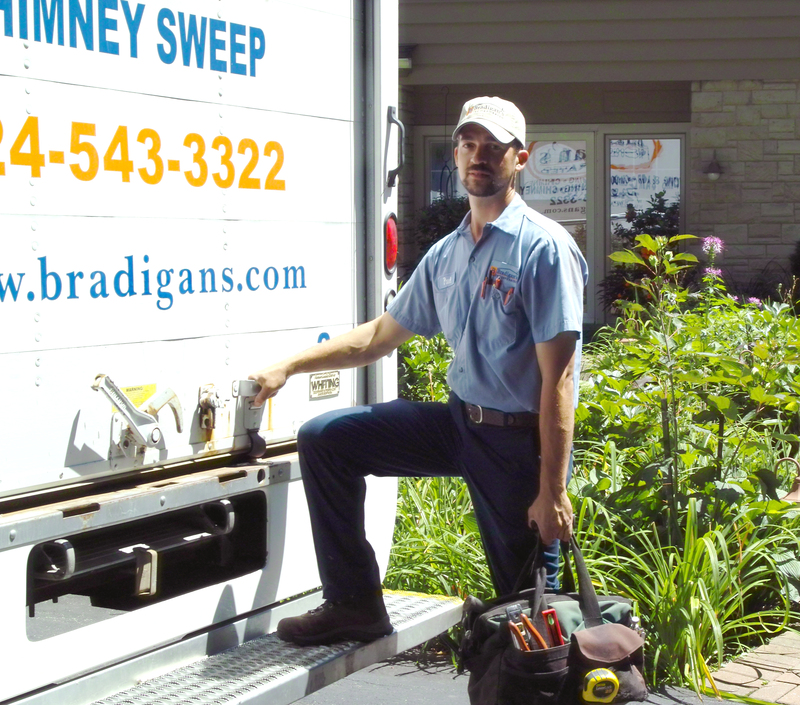 Call Bradigan’s today to schedule an appointment with our Certified Dryer Vent Technician. Bradigan’s Heating and Air Conditioning is a Certified Pennsylvania Home Improvement Contractor and is registered with the office of The Pennsylvania Attorney General. Our company is fully insured, carrying property, liability, and workers compensation coverage.